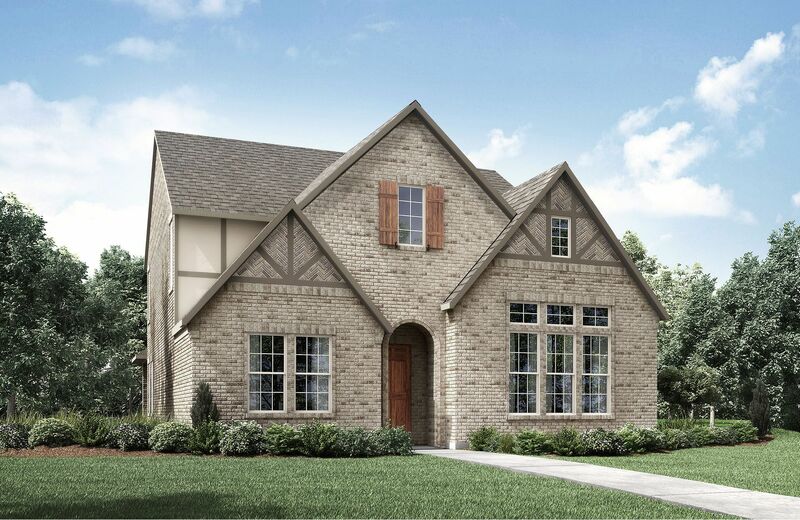 Light Farms is an 806-acre Master-Planned Community ideally located in the real estate "Golden Corridor", the area between Preston Road and the Dallas North Tollway, in Celina, Texas. Homeowners will enjoy a variety of amenities including an amenity center, four pools, state-of-the art fitness center, basketball court, tennis courts, parks, green spaces, catch and release pond, lakes, and 132 acres of hike-and-bike trails. Light Farms is close to shopping, dining, entertainment.